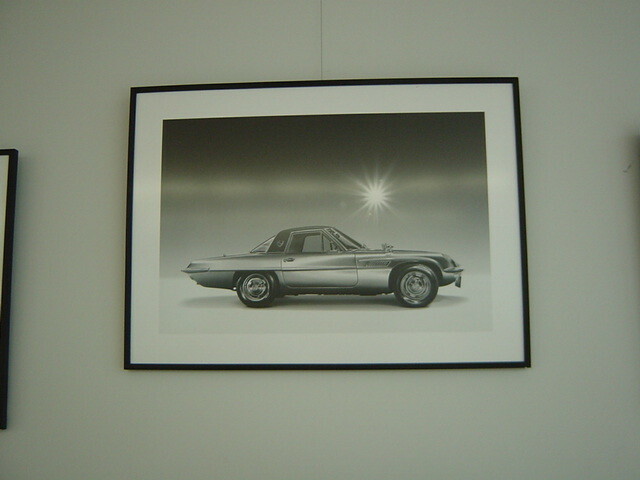 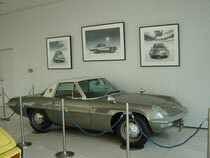 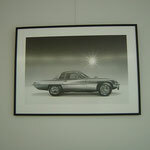 Mazda Cosmo Sport was a sports car of longing in the novel design. 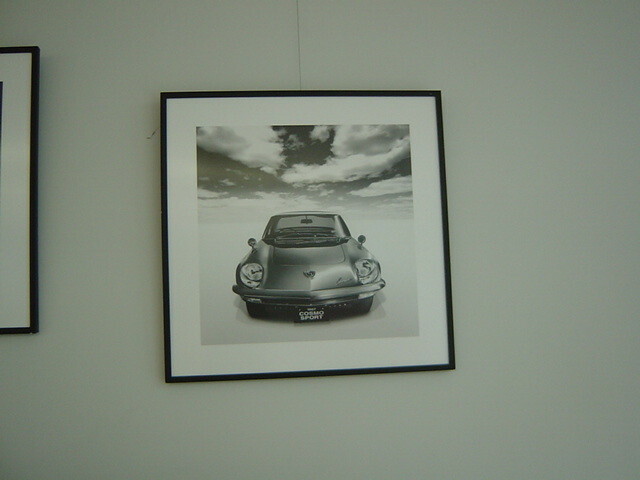 I have seen several times in the photo, if you look carefully the real thing, are squid too. 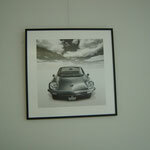 It had been on display at the exhibition 2012 Roadster.